GES on site at Nine Elms in London. A series of fully cored boreholes were drilled using a small top drive rotary rig to a depth of 70m using Geobore S Wire Line system and water flushing drilling techniques. 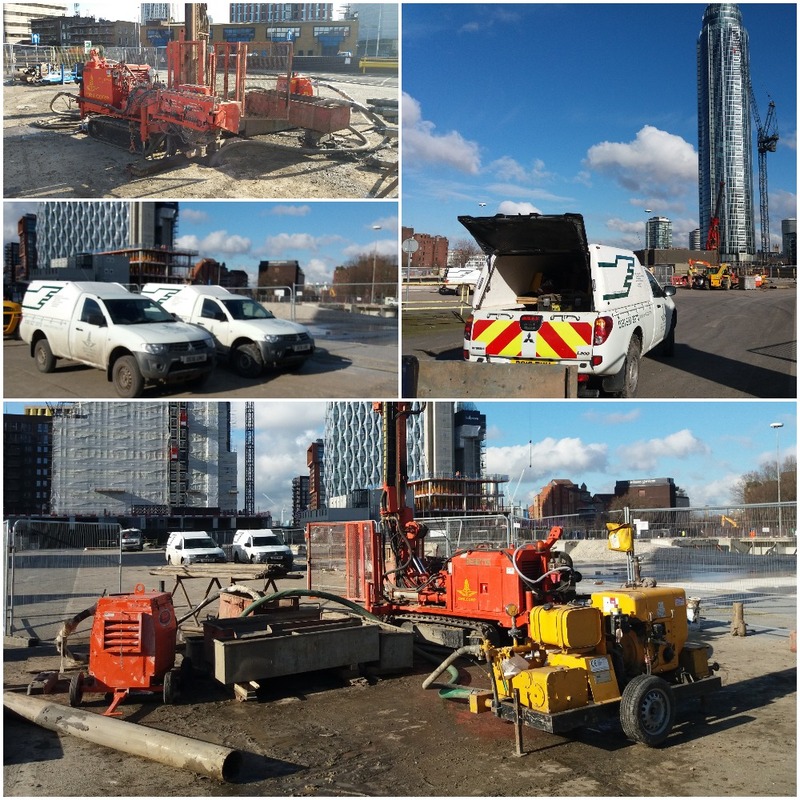 Each borehole was pre drilled and cased down to London Clay. A 6” diameter casing was left with a good seal into the Clay around 15.00mtr to allow flush returns. There was also a large enough pit around the casing to allow the suction hose to recirculate. 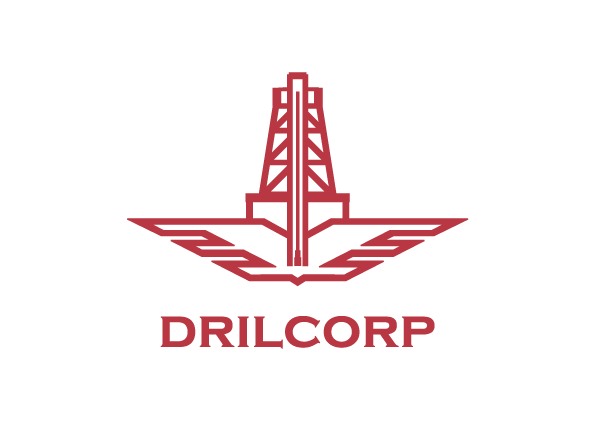 The drill rig will be set up with a trailer mounted drilling pump capable of coring and open- hole drilling techniques. The TMAC rig was used which is rubber track mounted to minimise any damage to road surfaces. Another Successful project for Geotechnical Exploration Services. GES Blast Ahead in Kelso.